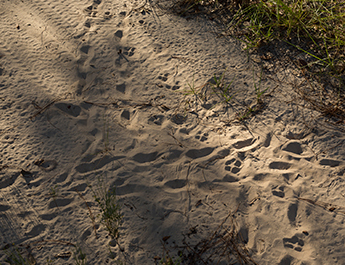 More than 2.2 million acres of Rayonier land are available for hunting and recreation in the United States in Florida, Georgia, South Carolina, Alabama, Louisiana, Mississippi, Oklahoma, Texas, Oregon and Washington. 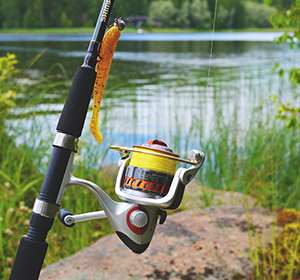 These lands are ideal for hunters, fishermen and other nature lovers looking to get outdoors and into the forest. 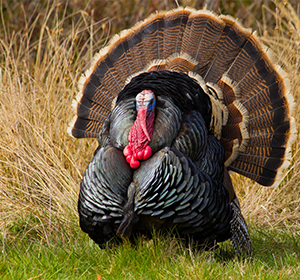 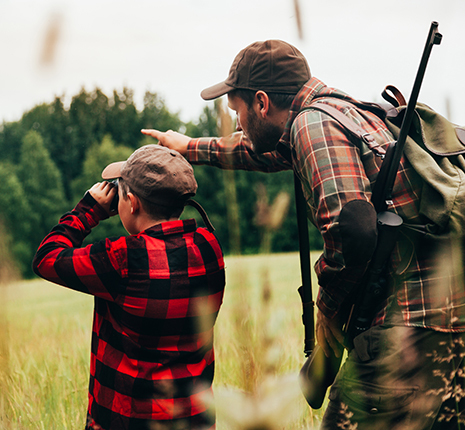 The Rayonier Hunting and Recreation program offers exclusive hunting and recreation access to individuals as well as hunt clubs through the sale of license agreements. 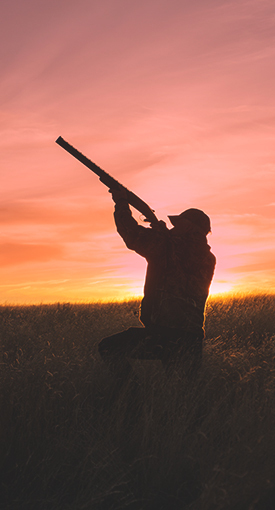 Whether you’re looking for a place to hunt, fish or just enjoy the great outdoors, Rayonier Hunting has the perfect spot for you. 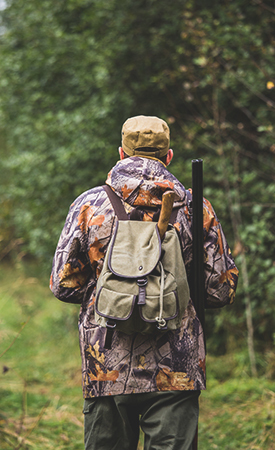 Whether you need a small 20-acre hunting property or a massive 20,000-acre tract, the Rayonier Hunting and Recreation Program was designed to meet your needs.